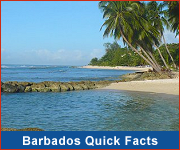 Planning a trip to Barbados? These are the top apps that we use and/or are recommended by visitors to Barbados. 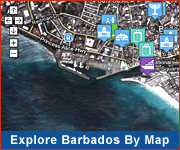 A great guide, especially for first-time visitors to ‪Barbados‬. Our wonderful repeat guests might even find a beach, attraction or activity they've missed! Written by a Bajan.